I am not a pasta/bread person. Since I was a child I have never been one to beg for a deep bowl of pasta, or homemade bread. I know, I know….I get that reaction from a lot of people. Surprise, astonishment, you’re nuts! The Fettuccine Alfredo how ever I LOVE, and so does my whole family. This recipe is uncomplicated with simple smooth creamy buttery sauce. You can add all sorts of herbs to your desire, dress it up with some grilled chicken. A few years ago I went to an dinner activity with about 30 youth and 10 adults. It was an elegant night with the kids dressed up in formal attire and we served them this beautiful dinner. After dinner there were great motivational speakers and the kids had the best time. They left with full bellies and hearts. My family loves this fettuccine alfredo recipe. We call it “white mac n cheese.” It seriously can be done in like 10 minutes. Gourmet, homemade pasta in 10 minutes– what? try it. you won’t go back to the jar sauce again. bleh. The best part is YOU know all the ingredients going to this dish. Even though it uses cream and butter- those are good healthy fats-especially for children! Forget the extra sodium and preservatives from jarred pasta sauces. Love the items in this post? I REALLY do. Here are a few links for you to find what I used. I am a big time fan of Fiesta Dinnerware! The reason why is because it doe NOT chip. So many times I have bought expensive dinnerware and it chips even almost immediately. you have to check out these dishes. Gold Silverware from World Market is my favorite. I especially love the two toned butter knives. A classic and delicious fettuccine alfredo recipe, try serving with chicken. Creamy and comforting! 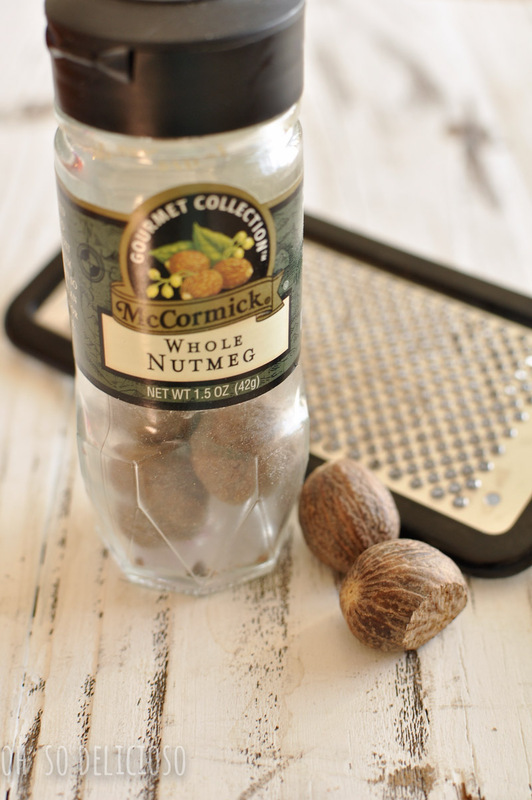 1/8 tsp fresh ground nutmeg THIS IS A MUST....the secret ingredient!! 1. Cook Fettuccine according to directions, drain and set aside in serving bowl. 2. While noodles are cooking, in a saucepan combine butter and whipping cream,cook over low heat until butter is melted. 4. Pour sauce over hot fettuccine and toss well. This is my families favorite recipe fro OhSo! This is my family’s favorite recipe fro OhSo! I made this with blackened chicken added and my husband loved it! I am making it again tonight. The one thing I really love about this recipe is that it is so easy to make and takes no time at all. I make the chicken first and then cut it into small pieces and add it to the fettuccini after it is done. Great and quick dinner! Cathy this makes me SO happy!! We love this recipe too, its my daughters very favorite. Now I need to get your blackened Chicken recipe :) That sounds delicious. This is perfect with chicken, yum!